Nice starter home in great neighborhood. 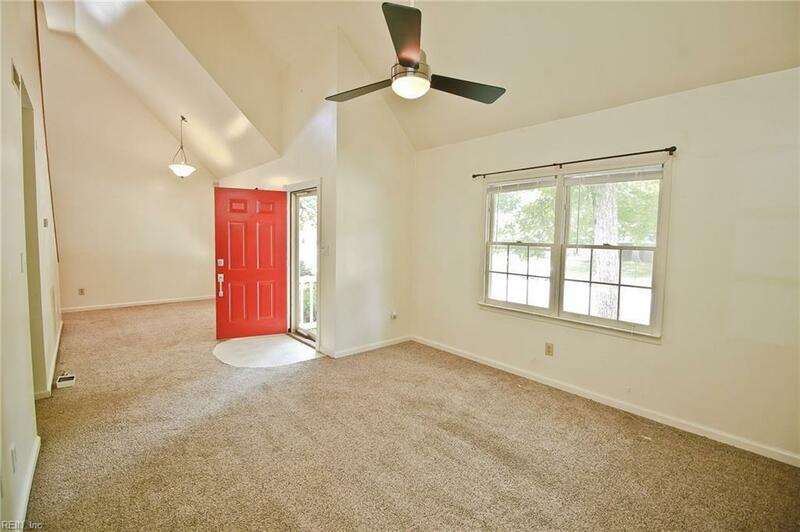 Open floorplan with vaulted ceilings in the family room and dining area. Kitchen has been updated with tile floor, stainless appliances and updated fixtures and paint. Large first floor master with double closets. First floor bath has also been stylishly updated. 2 nice sized bedrooms upstairs. Garage has been converted into additional living space. 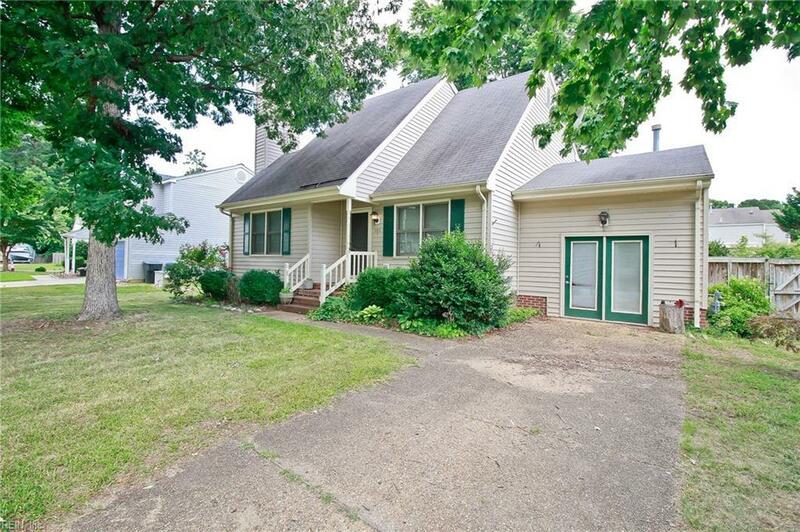 Small deck and privacy fenced backyard, all on a quiet cul de sac street.Great for first time homebuyers. 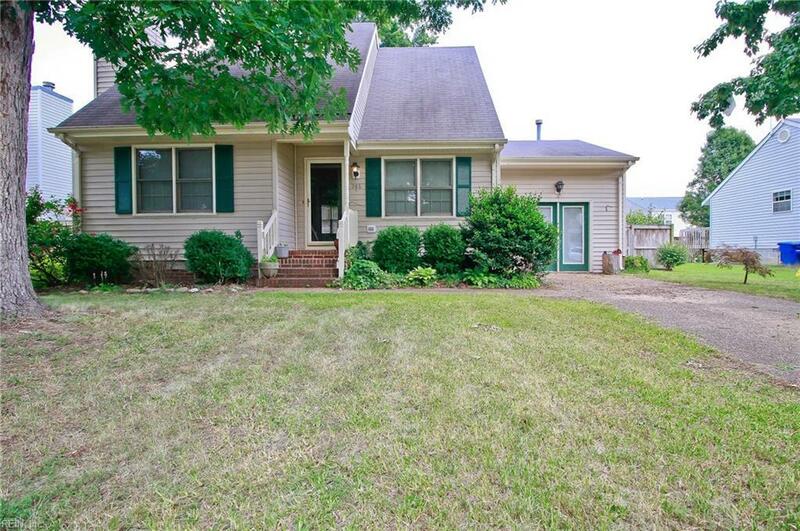 Conveniently located close to shopping, interstates, bases, schools and more.